KEEP YOUR HOME OR BUSINESS LOOKING LIKE NEW! "Fair price and great job cleaning roof and stucco siding. Removed roof stains and green mold on trim. Would certainly recommend Mario and plan to use him for my other commercial buildings." 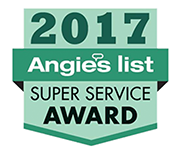 "Absolutely wonderful job Mario and his crew did... very professional, polite, neat and the job they did was outstanding - I would recommend Mario to anyone looking for a roof cleaning/ stone and walkway cleaning - the difference is amazing - stone looks brand new!! 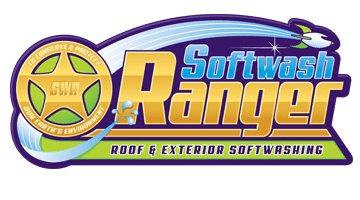 Softwash Ranger is New Jersey’s 1st SoftWash Systems™ 5-Star Professional with over a half decade of experience in soft washing, power washing, gutter cleaning, roof stain removal and so much more. With our New Jersey Soft Wash services, we keep your property clean and shining like new. 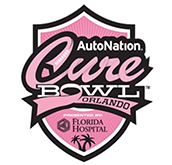 We know that we are only as good as our last pressure washing or soft washing job, so every soft wash project, no matter the size, is treated with our top-level care. Our experienced employees will always advise you on what cleaning options best fit your needs. 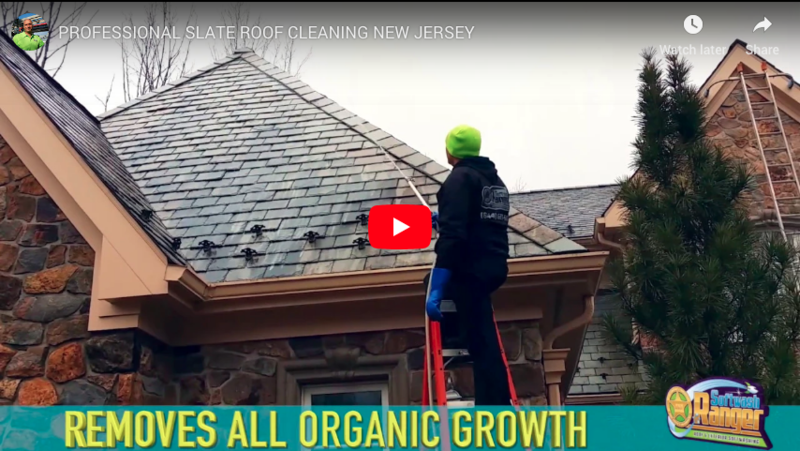 Roof stains, siding, wood decks and fences, paver stones, flat concrete and beyond…soft washing is the next evolution for the exterior cleaning of your property. Soft washing utilizes zero destructive pressure and involves the application of gentle chemicals that thoroughly cleans and sanitizes surfaces. 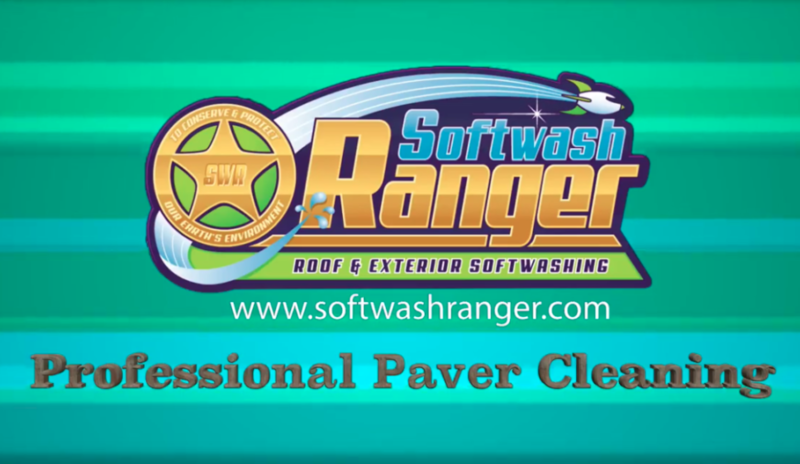 At Softwash Ranger, we are on the cutting edge of exterior cleaning technology. 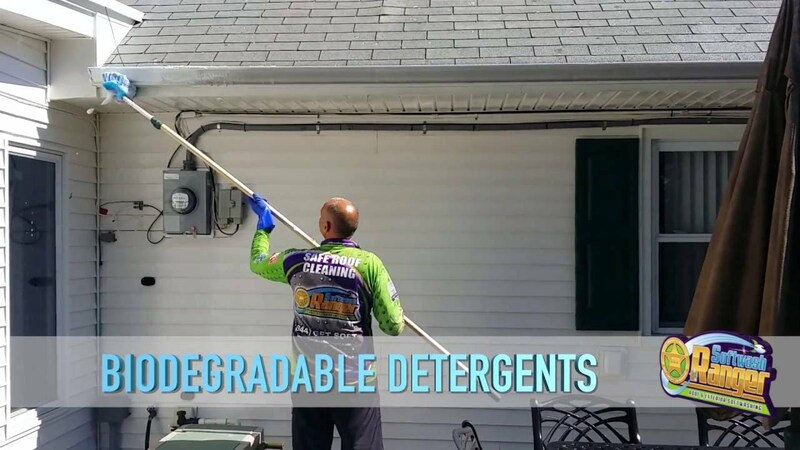 Our SoftWash Systems™ process utilizes bi-degradable chemicals, 1/3 the water of power washing, lasts four to six times longer, and is 12 volt powered/fossil fuel free. 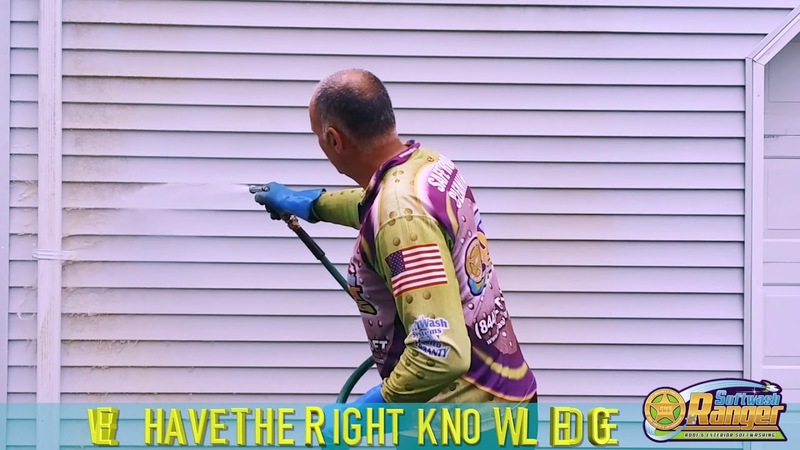 Power Washing, a process that has been in use now for over 100 years, is traditionally used more for restoration and deep cleanings on hard surfaces. Sometimes a cleaning project needs to utilize water under high pressure to achieve the best results. 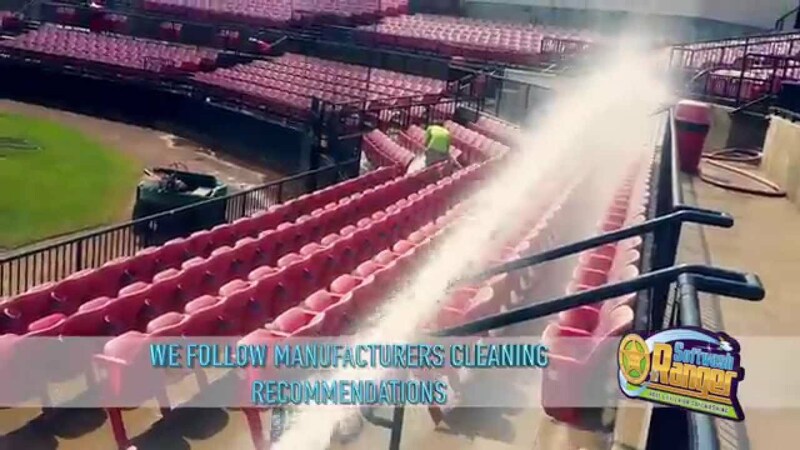 Projects like paint preparation, oil stain removal from concrete, gum removal from parking lots or driveways as well as certain industrial cleanings need the deep cleaning strength that power washing delivers. 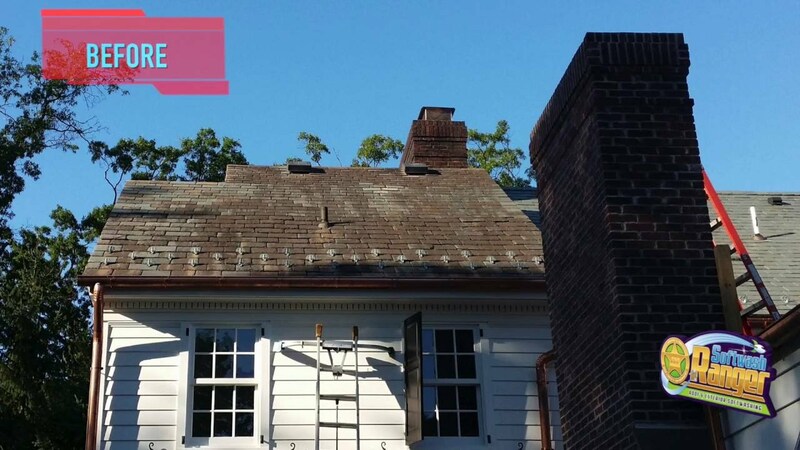 With over 20 combined years in the soft washing, pressure washing, construction, siding, roofing and home improvement industries we have deep understanding of methods and materials that we typically clean. This extra understanding lets us determine the safest way to get your property clean beyond belief. At Softwash Ranger, we know that your home is your castle, which is why we take extra special care so that no damage befalls your property. We know the things we clean are often the largest investments you will ever make and deserve to be treated with the most attention to every detail. 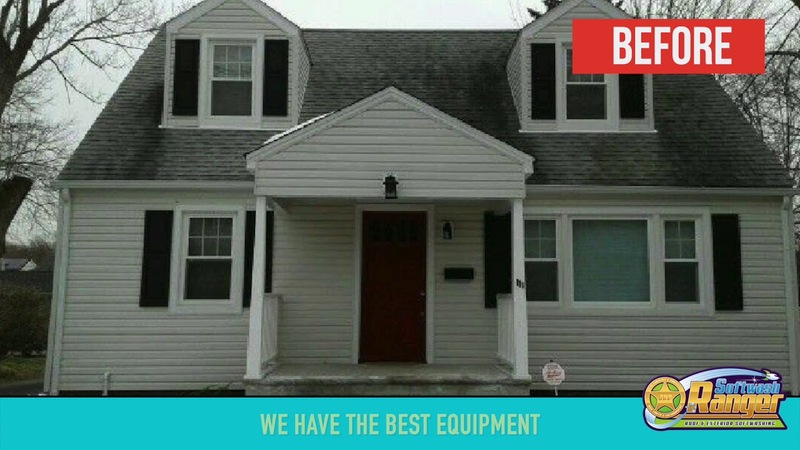 Using our state of the art equipment and meticulous cleaning techniques, we guarantee our results to clean every surface to the best of our ability, every time, no matter what the job or the method. © 2019 Softwash Ranger. All Rights Reserved.